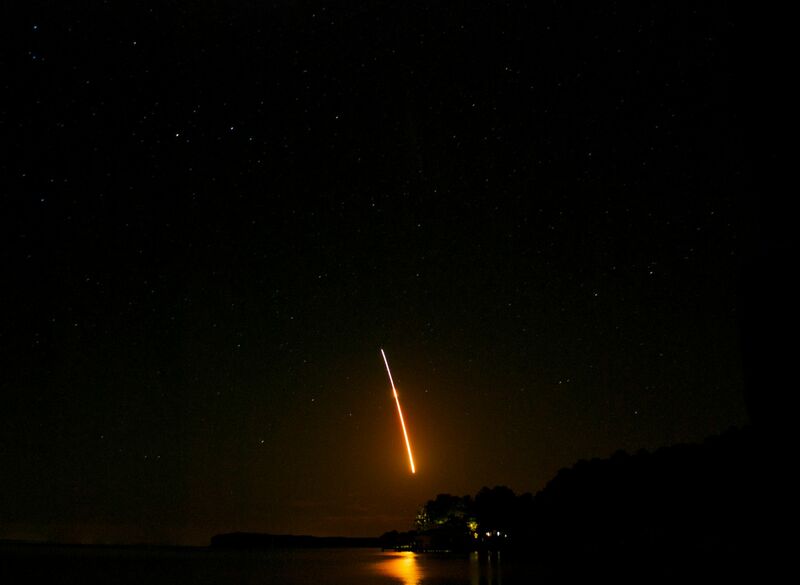 LADEE's launch was a success! The spacecraft has just separated from the rocket. Because this launch took place in Virginia it was visible to a much larger number of people, with views like this and this. but it's great to know that the D.C. metropolitan area got to see this one.